A new pharmaceutical industrial leader trusts Vaxinano for the development of veterinary vaccines. 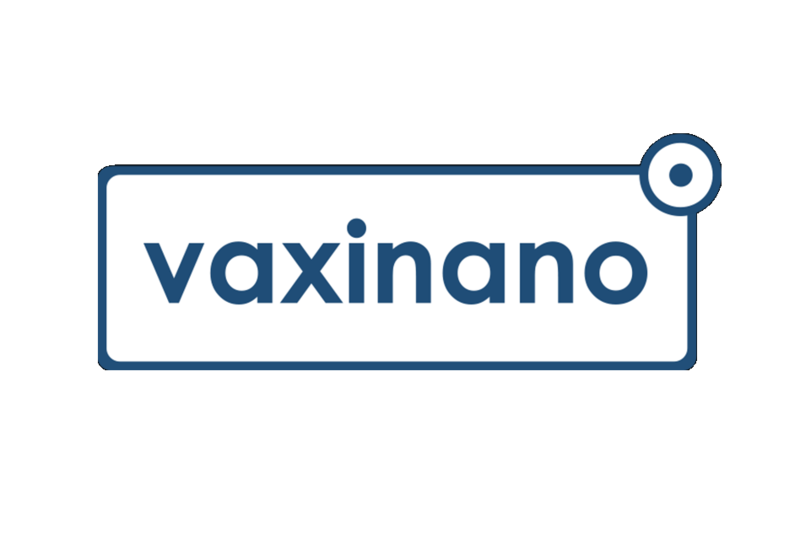 Vaxinano welcomes a new partner in the veterinary field and will assists it in the development of new vaccines. This new R&D contract is a proof that the pharmaceutical industry places confidence in the Vaxinano’s technology. “We stabilize our development with this 4th contract” , enjoys Didier Betbeder, co-founder of Vaxinano that adds “We are proud to have the credit of our partners” .